Melbourne, Florida: The National Board of the Republican Liberty Caucus (RLC) today endorsed Dan Bongino in his race for the U.S. House of Representatives from Florida's 19th Congressional District. Dan Bongino is a former Secret Service Agent with the Clinton, Bush and Obama administrations. Mr. Bongino resigned from the Secret Service in protest over President Obama's disregard for the Constitution. A New York Times Best-Selling Author, Mr. Bongino ran for Congress in 2014 in Maryland, narrowly losing to incumbent Rep. John Delaney. 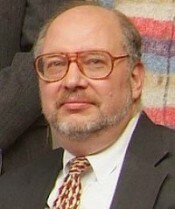 He currently writes for Conservative Review and hosts his own podcast, "The Renegade Republican". 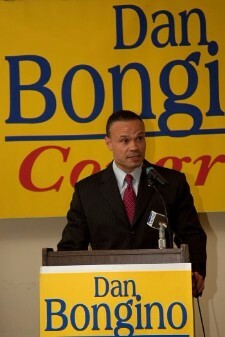 "Dan Bongino exemplifies what it means to live the American Dream. He doesn't just talk the talk but walks the walk. 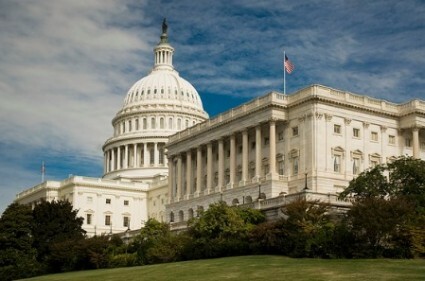 Congress desperately needs a change in leadership. We know Dan won't back down from the tough fights that wait ahead on the House floor. That is why the RLC is rallying behind him" said Chairman Matt Nye. Bongino has been endorsed by Senators Mike Lee and Rand Paul. He lives in southwest Florida with his wife Paula and their two daughters. Mr. Bongino's respected within the liberty community not just for his love of liberty, but for his character and integrity. 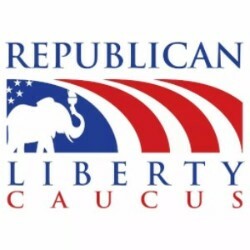 Dan Bongino proclaimed, "I'm honored and humbled to accept the endorsement of the Republican Liberty Caucus. They have been on the front lines in the battle for individual liberty and they understand the dangers of continuing down the reckless path of the past 7 years."